Over the last few months a new trend in streaming piracy has emerged. 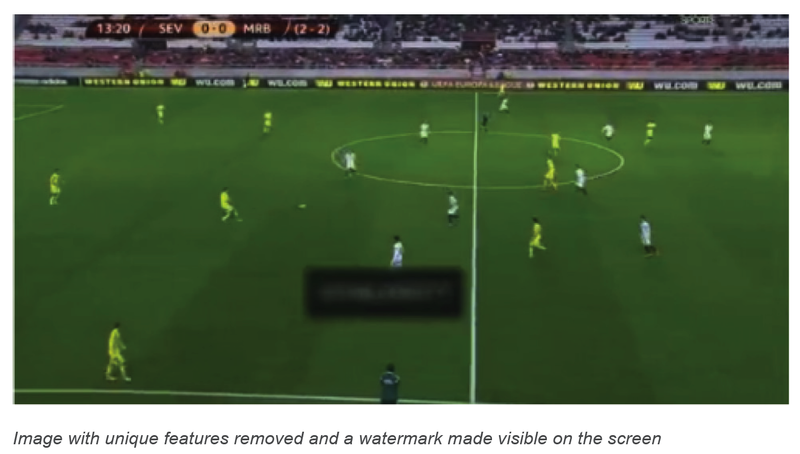 We are seeing increasing evidence of the broadcast logo and other unique identifiers being removed or obscured in pirate streams; particularly relating to live sports. Why are pirates doing this? Without a logo it is more difficult to track where the illegal content has come from. And by stripping out unique features, such as the logo, online pirates are trying to remove the potential for rights owners and broadcasters to take enforcement action. Pirates have deployed sophisticated software which is capable of obscuring or removing broadcaster logos and other visible unique identifiers which can be seen on the screen during a broadcast. Below is an image taken from a pirate site. One-to-one: local removal from a single device. This is popular in pubs and bars, for instance. One-to-many: content wholesalers provide content without a logo by removing it at the pirate “head-end”. This allows thousands of devices to watch the program without the logo. The best way to combat this type of piracy is to embed invisible forensic watermarking into the broadcast itself. Forensic watermarking ensures unique identification of the source broadcaster even in the absence of a logo or other unique features. And unlike fingerprinting which provides statistical likeliness, watermarking provides actual proof of source identification. Forensic watermarking can be used by the content owners and the rights licensee; it is relevant for all high value content: latest movies as well as sports. 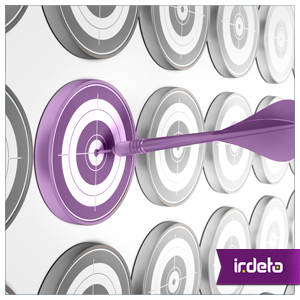 For the content owner, watermarking helps identify which distributor the leak is coming from. And for the licensee – the pay-media operator, session-based watermarking enables them to identify which OTT account or smart card the pirate stream is originating from. What’s more, the two different watermarks can be embedded into the same broadcast stream; helping both parties. We are facing a wave of online piracy, larger than ever before. It affects content owners, pay-media operators and consumers. Forensic watermarking is an essential element of your complete anti-piracy program to stay one step ahead of the pirates. This entry was posted in Evolving security, Media & Entertainment and tagged online piracy, OTT, OTT piracy, watermarking. Bookmark the permalink.